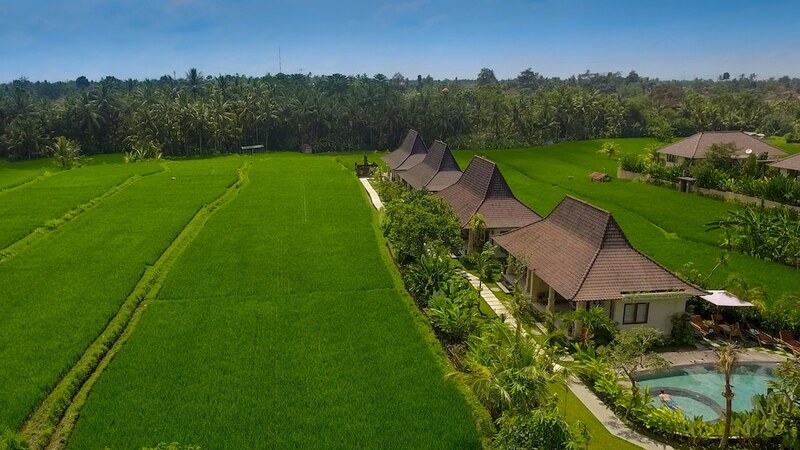 The best luxury villas in Bali are those that offer a sense of privacy and intimacy, as guests experience a more personalized approach, one that you won’t usually find in hotels. They offer larger living spaces too; often a single compound is comprised of separate pavilions and an added bonus of a swimming pool surrounded by tropical gardens. Concierge and butler services around the clock make it even harder for guests to leave the comfort of their own accommodation. The most popular Bali luxury villas are hot items, especially for those planning longer stays for their holiday in Bali. Villas are the best option for families and large groups, or simply for gatherings and small pool parties. With tailor made possibilities, from barbecues to romantic candlelit dinners, villas provide the definite answer. Here's our list of the best villas in Bali for your next holiday on the island.